Every time winter arrives, Princeton Junction heating contractors are busy making repairs to equipment that has sat idle through summer. This is the time the furnace is turned on for the season but has a hard time working because machines are designed to run, not sit. Whether it's a busy part of the season or not, you'll need a good HVAC contractor who is ready to help you. If you need a reliable heating contractor or air conditioning company in Princeton Junction, New Jersey, Steele Mechanical, LLC would love to be who you rely on. We take care of both commercial and residential heating and air conditioning services throughout various communities nearby. Our team of skilled HVAC contractors are available for emergency repairs, new installations, HVAC replacements, ductwork, indoor air quality, and more. Suffering in the cold inside is frustrating and even dangerous when the temperature drops here in New Jersey. 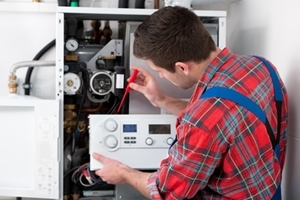 You need fast heating repairs that are handled correctly so the heating system will stay on through the season. Whether you have a boiler, furnace, heat pump, or radiant heating system, our team is ready to fix the problem and get the system back online for the season. Every air conditioning system has a lifetime of use and then will no longer function properly. The better the system is maintained, the fewer emergency breakdowns you will have. Either way, sooner or later it will need repairs. You'll need a Princeton Junction air conditioning company for service. 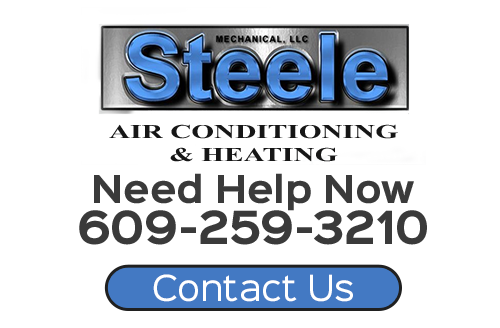 Steele Mechanical would love to be your go-to team for repairs, tune-ups, maintenance, or replacements. If you are looking for a professional Princeton Junction heating contractor or air conditioning company, then please call 609-259-3210 or complete our online request form.